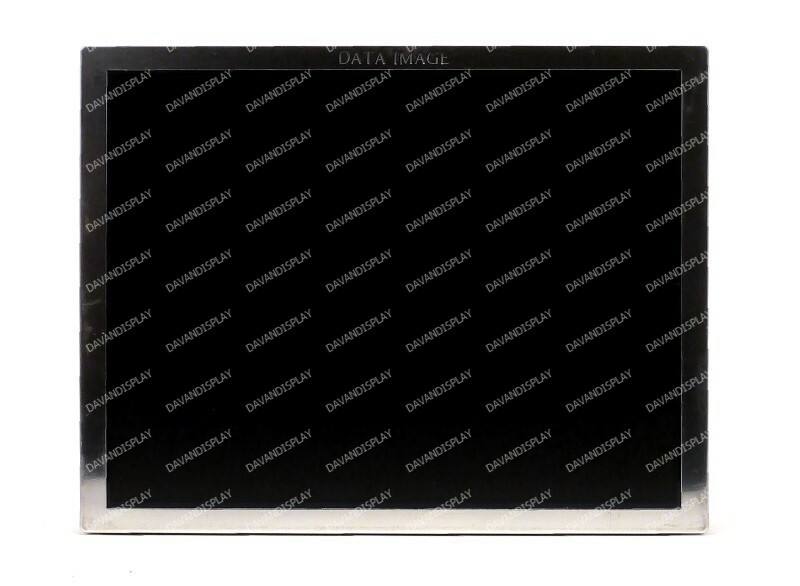 Data Image FG080010DNCWAGL3 8.0" LCD display with a 640x480 maximum resolution and a CCFL backlight. 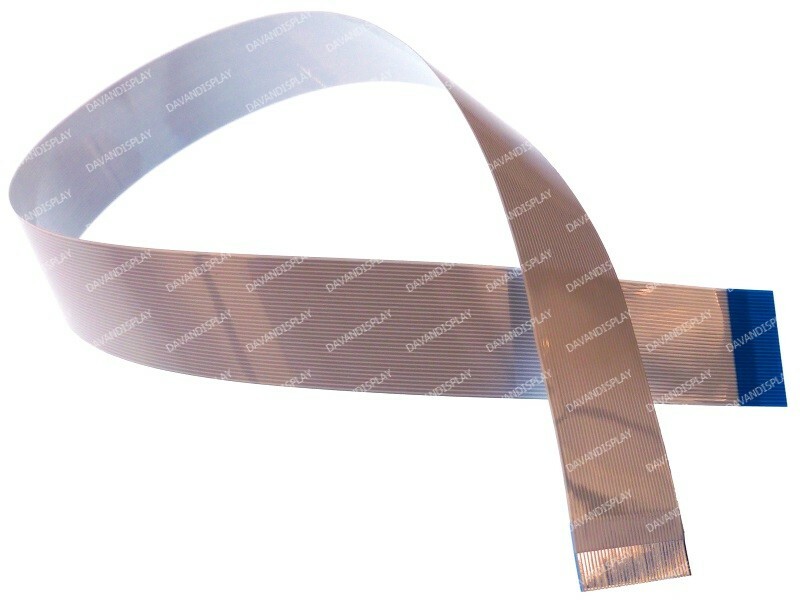 This panel is frequently used for spare parts/equipment in many applications, including Triton model RL2000 ATM machines. 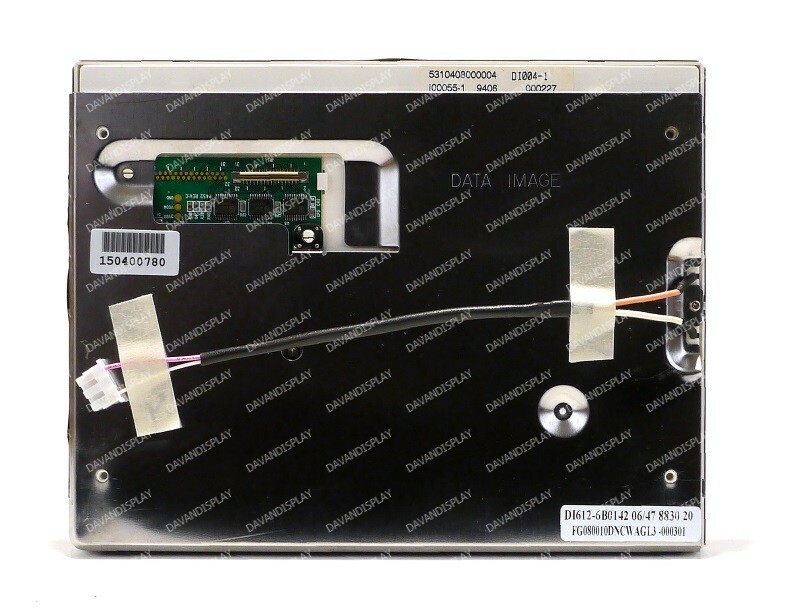 All of our FG080010DNCWAGL3 LCD screens are tested per screen manufacturer specifications. 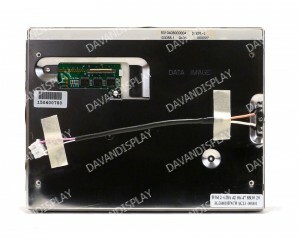 We sell the fitting LED kit suited to this display as well, model number: KIT-RL2000-LED-ASSY. 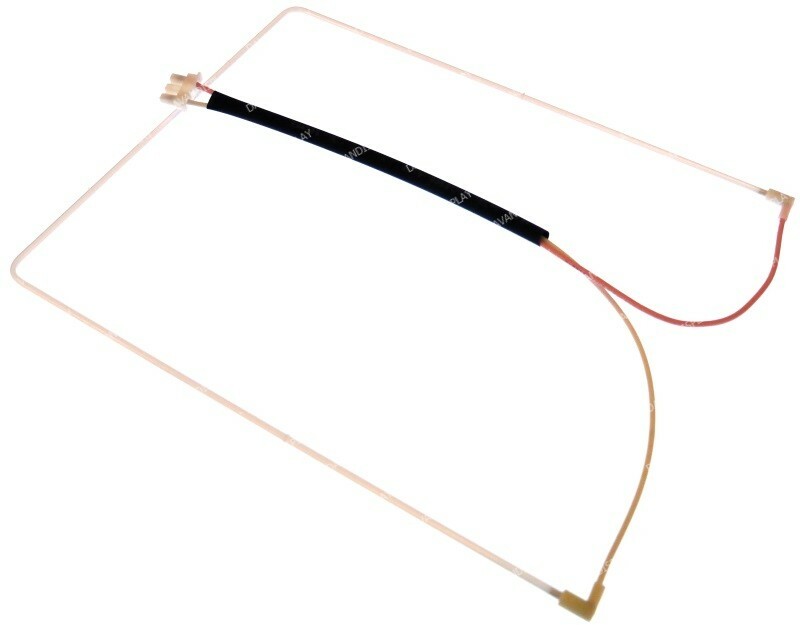 You can use this kit to upgrade a CCFL backlit panel with a brighter, longer lasting LED backlight. 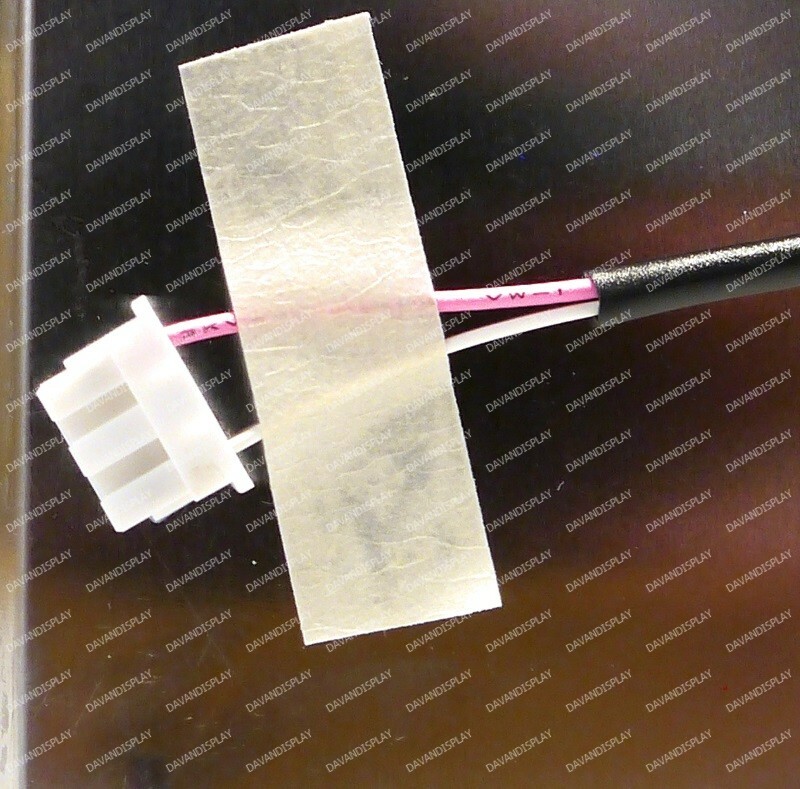 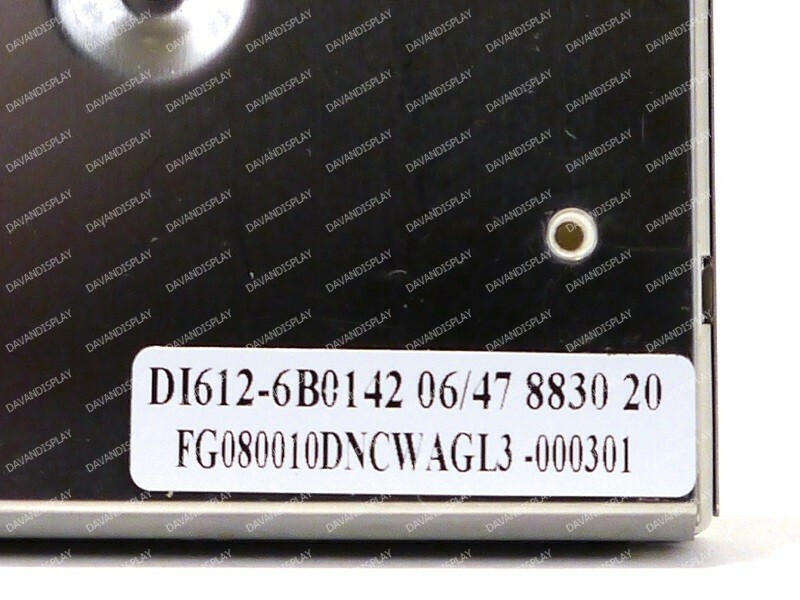 If you only have to replace your panel's CCFL backlight, we stock the appropriate CCFL backlight assembly kit; model number: BL-FG080010DNCWAGL3-ASSY.